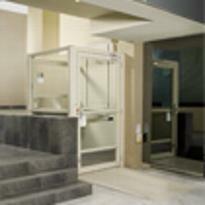 All of our wheelchair lifts meet ADA (American Disability Act), as well as ASME and ANSI code requirements. 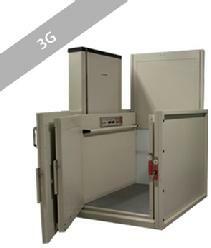 They are available in Lead Screw or Hydraulic Drive . 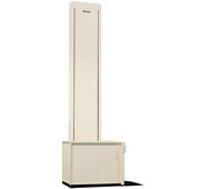 Suitable for indoor or outdoor applications, in public buildings, schools, stages, offices or churches. 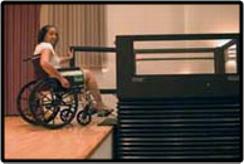 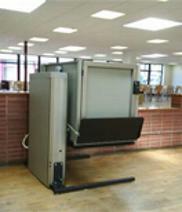 Wheelchair lifts can be installed on the floor or in a 3" pit. 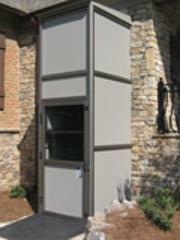 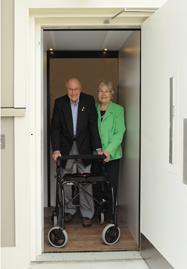 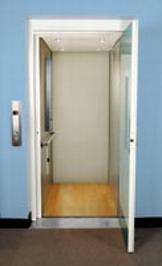 Wheelchair lifts can be enclosed or unenclosed.